In recent times, investing in Exchange Traded Funds (ETFs) has been viewed positively by financial bloggers and even savvy investors. The main allure with ETF investing is that it allows someone with limited financial knowledge to start investing, without taking excessive risks. While it’s true that there are many benefits to ETF investing, investors should strive towards understanding the full picture of how ETF investing works, and to build on their knowledge to ensure that their ETF investments achieve the desired investment objectives. First up, you should understand what you’re actually investing into. ETFs are listed on stock exchanges and can be bought and sold in the same way you buy and sell common stocks. That means, all you need is a stock brokerage and Central Depository Account (CDP) account before you can start investing into ETFs. The main aim of an ETF is to replicate the composition of an index, so that its investors can receive the average returns of all the stocks on the particular index. An index is a proxy that represent the performance of the stock market. In Singapore, the Straits Times Index (STI) is our country’s benchmark for the stock market, and comprise the 30 largest and most liquid stocks listed on the Singapore Exchange (SGX). You can invest into the STI by buying into ETFs that seek to replicate its composition. 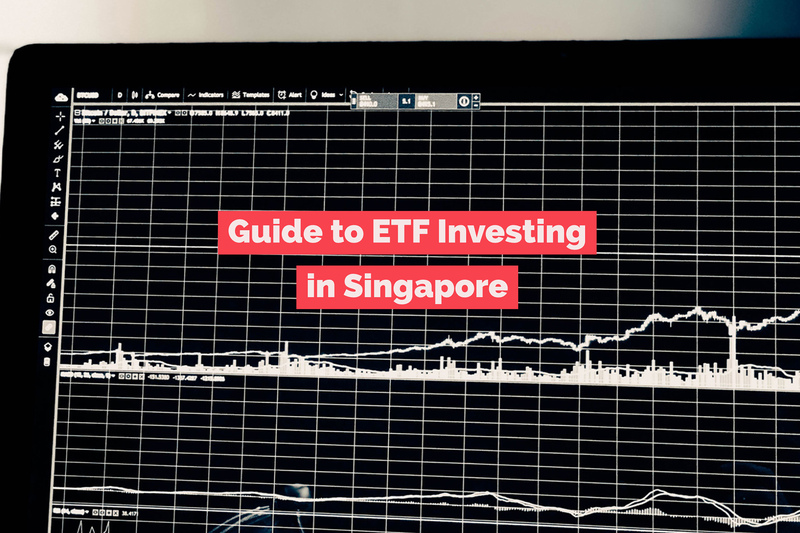 There are two STI ETFs listed on the SGX that try to replicate the STI composition by holding all 30 stocks on the index in the same weightage – SPDR STI ETF and Nikko AM Singapore STI ETF. Traditionally, ETFs tended to only mimic country indexes, but this is no longer the case with a proliferation of other types of indexes. Today there are close to 70 ETFs listed on the SGX, with exposure varying from bonds and Real Estate Investment Trusts (REITs), to commodities and other countries’ and regions’ indexes. We mentioned this at the beginning of the article. Investors can start investing in ETFs even if they have little knowledge of what they’re actually buying. Just about the only thing you have to ensure is that you’re investing into a low-cost ETF, mimicking a well-regarded country’s index. When you buy an index ETF, there is an element of building a “buy-and-forget” portfolio. This is mainly because country indexes, similar to most other indexes, tend to be reviewed periodically. If you’re buying the STI ETF, it tries to replicate exactly the STI, which is reviewed by FTSE Russell, a provider of stock market indices and associated data services, Singapore Press Holdings (SPH) and the SGX on a quarterly basis. During this review, companies on the index are reviewed based on a transparent, rules-based construction process. There are also five constituents on the reserve list should any of the main constituents fall short of the index criteria during the review. Most indexes tend to have as little as 30 stocks, such as the STI, or as many as a few hundred stocks, such as the Standard & Poor’s 500 (S&P 500) in the USA. This means that even with a relatively small investment, you are able to diversify your holdings in all these companies. Market returns is the average returns that all the companies in an economy is delivering. When you embark on ETF investing, especially the ones that replicate country indexes, you will typically receive close to market returns. This means that if your investment objective was to simply track the performance of the overall market, then buying into an index-based ETF, rather than individual stocks, is all you need to do. While this may sound similar to points 1 and 2, there is a subtle difference. In those points above, you, the investor, are the one who is passive. Here, your investment portfolio will be passive. For example, you can be passive, as an investor, even if you’ve invested in an active fund. In such instances, you’re not embarking on a passive investment strategy (though you may think you are) as the fund manager will be actively managing the investment portfolio on your behalf. In ETF investing, you’re embarking on a passive investment strategy. Your investments remain the same unless there are changes in the index you’ve invested in. The main argument here is that active investment, while costing more, does not necessarily deliver better returns. Even Warren Buffet, who is probably the most successful active investor of our time, have said that index funds are a smart investment strategy that most people can simply follow. Read Also: Active Vs Passive Investing: Which Investment Strategy Suits You Best? This brings us to our final point: Many ETFs are low cost investment solutions. This is because these funds are not actively managed. The only management that goes into it are when the index it’s replicating is altered, or for any corporate actions, such as when there is a rights issue from one of the stocks within the index. So far, we’ve been talking mainly about ETFs that are replicating country indexes. 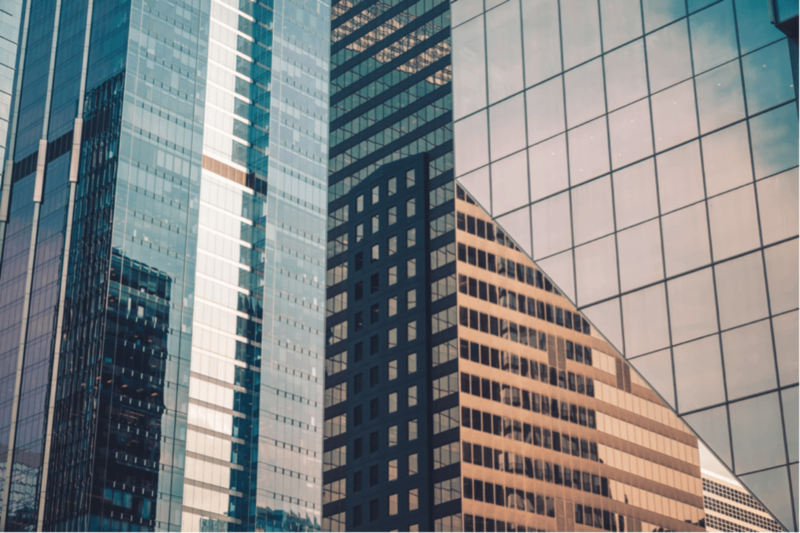 This is not always the case, as substantial interest in ETF investing have led to many other types of ETFs, including those focused on sub-sectors of the global economy, different asset classes and even synthetic ETFs. This is why you need to, at the minimum, ensure you’re putting your money in the ETFs that you understand, rather than to blindly invest thinking that all ETFs are automatically the same. Indexes tend to comprise the “largest and most liquid” stocks. This is typically a good thing. However, fundamentals change over time and often it takes several reviews before a declining stock eventually falls short of the requirements to be in the index. Herein lies a potential issue: You may be investing into stocks that were once strong but are now declining. Because of a lack of active management of your portfolio, the only time you’d be rid of this stock in your portfolio is when it fails to meet the index criteria during a review, which can take a while. 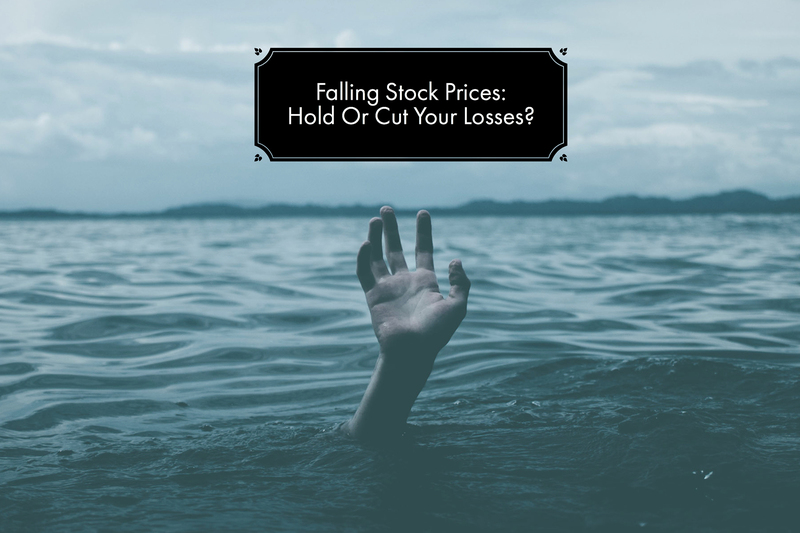 This lag time compromises your investment portfolio to some extent, as it means that weak stocks are not eliminated from your portfolio immediately, but only over time. Investing this way also means you’re not investing into opportunities in the market. For example, you will only invest in a company that is growing when it becomes big enough to be part of the index. An active manager may be able to spot these opportunities that would otherwise have been missed. While weighted indexes are generally considered good industry standard, it means that the biggest stocks make up the largest proportion of the index, and by default the ETF you will invest into. This may mean you’re not as diversified as you think. For example, if you invested in the STI ETF, 50% of your exposure will be to just banks and telecommunication stocks. You may be unable to invest in certain economic themes such as emerging markets or cryptocurrencies. This is because these markets are generally less transparent or open, and there may not be a suitable ETF for you to invest through. In these situations, you will have little choice but to opt for active management. The second situation this may hold true is if you want to invest in a programme that allows you to automatically shift more of your funds towards safer investments as you become older, as are common with life-cycle funds. ETFs don’t do that for you, so you still have to actively manage this process on your own. Ironically, this may happen if you don’t make full use of one of the key advantages of ETF investing – when you monitor your investments too closely. ETFs can be bought and sold similarly to stocks. This means you can still make irrational decisions after seeing price fluctuations in market downturns. 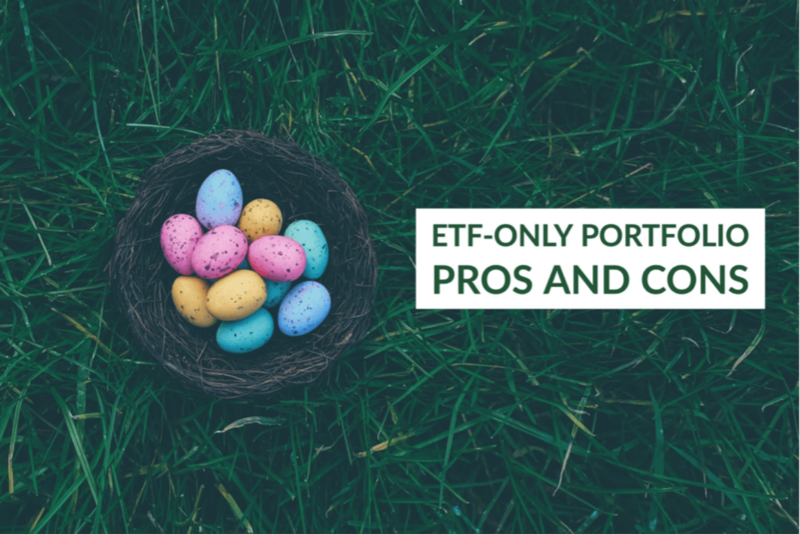 Lastly, if you only rely on ETFs to build your portfolio, you may procrastinate ever trying to build up your knowledge in other areas of investments, such as investing in individual stocks and bonds. This may limit your ability to make these other types of investments in the future, which also have their own advantages. To sum it up, in the short-term, if you have limited knowledge and ability, ETF investing can handily fill some gaps. However, in the long-term, it may be advisable for ETFs to form only one aspect of your overall portfolio. As you gain more knowledge, confidence and ability in investing, you can move on to actively managed funds, individual stocks and bonds to build a more balanced portfolio. New to investing? You can visit the ForTomorrow.sg website to read more articles on how you can get started on your investing journey today.